If you’re retired or hitting that milestone soon, you’ve got a lot on your plate when it comes to keeping your finances in order. Perhaps you’re thinking about what kind of lifestyle you can afford in retirement. Maybe you plan to buy or sell a home soon. Maybe you’re taking care of a family member or loved one. In any case, now is a good time to consider how life insurance can contribute to your bigger financial picture. 1. Is anyone dependent on my income? Let’s say that you have a retirement account, social security benefits and maybe a pension to rely on for your income in retirement. Your spouse and loved ones likely depend on you for that income. So what would happen to your family’s financial well-being if you were no longer around? 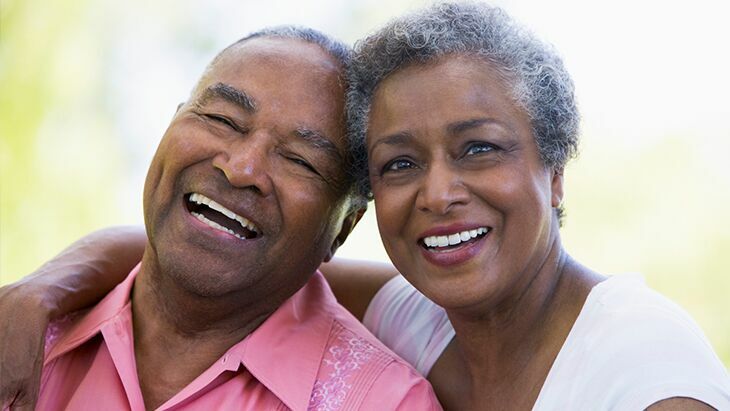 Life insurance for seniors can be a smart move so that you know your loved ones can be taken care of. Upon your passing, your beneficiary or beneficiaries would receive the payout money – the coverage amount of the insurance policy. 2. Do I have any debt, and how much? Some seniors who retire have debt, and some accumulate it after they retire. That debt often results from unexpected expenses such as a car repairs, home maintenance, long-term hospitalization, or rehab or home nursing care. Medical debt is often a barrier to the economic well-being of seniors. If you were no longer here, your outstanding bills might pass to your loved ones. The payout from a life insurance policy can help assure that your loved ones have a financial cushion and don’t have to shoulder that financial burden alone. 3. How much will I have in savings and to leave to my loved ones? People are living longer than ever, so there’s a chance that you’ll have to stretch your retirement savings for 20, 25 or maybe even 30 years. You may have hoped to leave some of those savings behind for your loved ones. How can you try to live comfortably in retirement and be generous to your family? The answer is simple: life insurance. The payout from a policy could help your estate to remain intact and ensure that the financial burden of your final expenses won’t fall on your loved ones. 4. Do I have a will or an estate plan? Seniors often buy life insurance to leave something behind for their loved ones or for charitable organizations that matter to them. 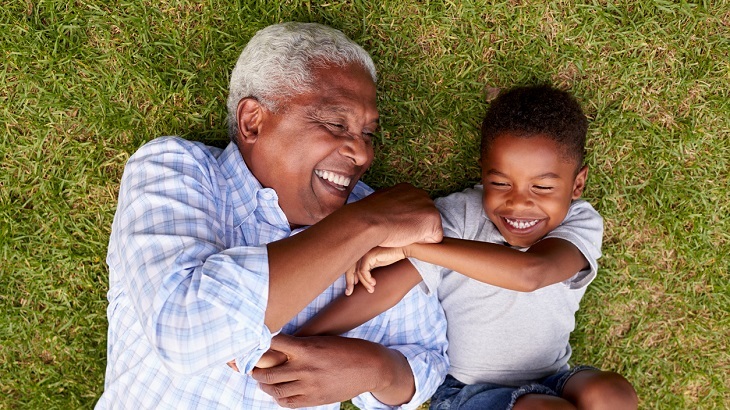 In the event of your passing, your policy’s payout could become an inheritance for a child or grandchild. 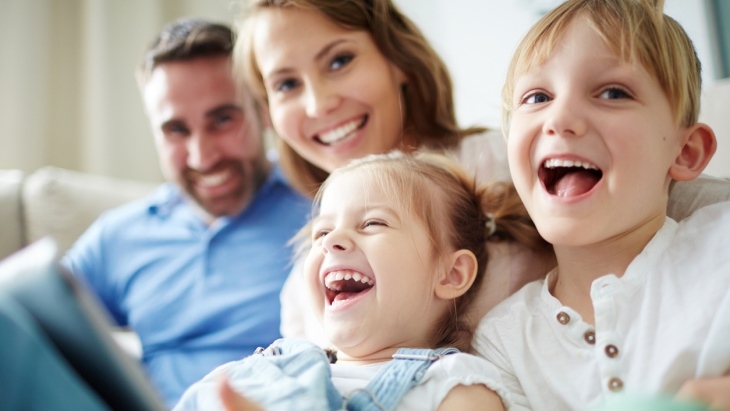 If you feel any uncertainty about you or your family’s financial future or your estate, you should seriously consider having life insurance – and the Gerber Life Guaranteed Life Plan may be a good choice for you. 5. Why should I consider the Gerber Life Guaranteed Life Plan? As long as you’re 50 to 80 years old, your acceptance for this policy is guaranteed. There’s no medical exam or health questionnaires to worry about. You can complete your application online in minutes, choosing anywhere from $5,000 to $25,000. You’ll gain the peace of mind you want, and your premiums will never increase for as long as you own the policy. That means you’ll have a predictable monthly payment at an amount you choose to fit your budget in retirement. Keep in mind that the Gerber Life Guaranteed Life Plan is a whole life insurance policy that builds cash value. Should you ever want to turn in the policy, you’ll receive the available cash value. The longer you have the policy and keep paying the premiums, the more cash value it accumulates over time. That’s even more reason to apply today! 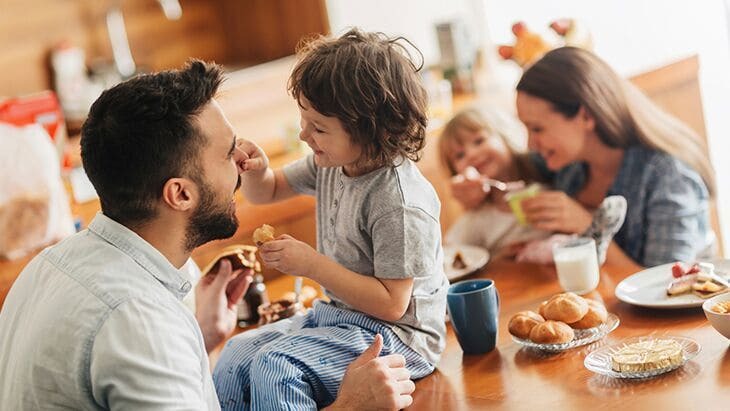 Learn more about the Gerber Life Guaranteed Life insurance policy now, or call us at 1-866-503-4481 to speak with one of our dedicated representatives.